We are thrilled to have Kristin Franco Kirkpatrick '94 join us for two wellness presentations onNovember 7. The first, titled “The Greatest Factors Impacting Your Child’s Health,” will be held at 11:30 a.m. in the Exhibition Hall at the Lower School. The second talk, “The Greatest Factors Impacting Your Adolescent’s Health,” will be at 7:30 p.m. in the Athletic Center. Kristin is the manager of Wellness Nutrition Services at the Cleveland Clinic Wellness Institute. 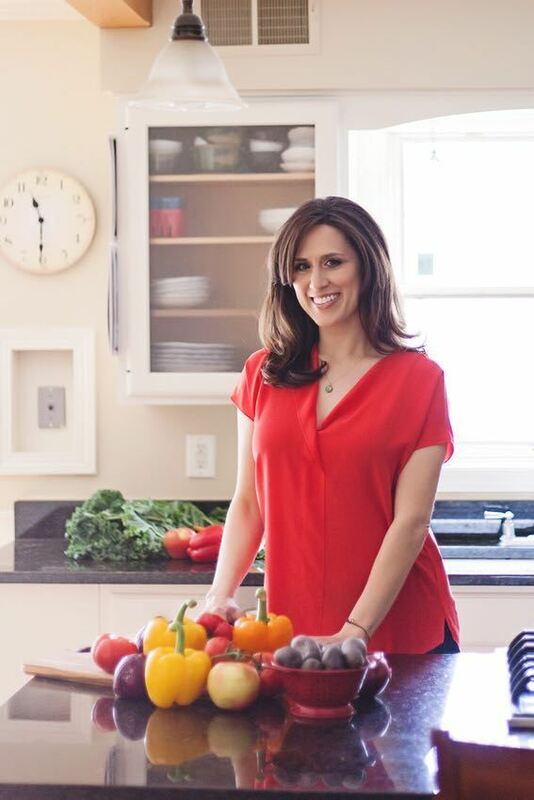 She is an experienced presenter, an award-winning dietitian, an author and a regular television guest on both local and national shows such as the TODAY show, NBC Nightly News and the Dr. Oz show. She is also a contributor to several national magazines and newspapers such as The New York Times, Wall Street Journal, TIME, Runners World and Women’s Health. The Huffington Post named Kristin "one of the 35 diet and nutrition experts you need to follow on Twitter." All parents, alumni and guests are welcome to attend either or both of these talks.